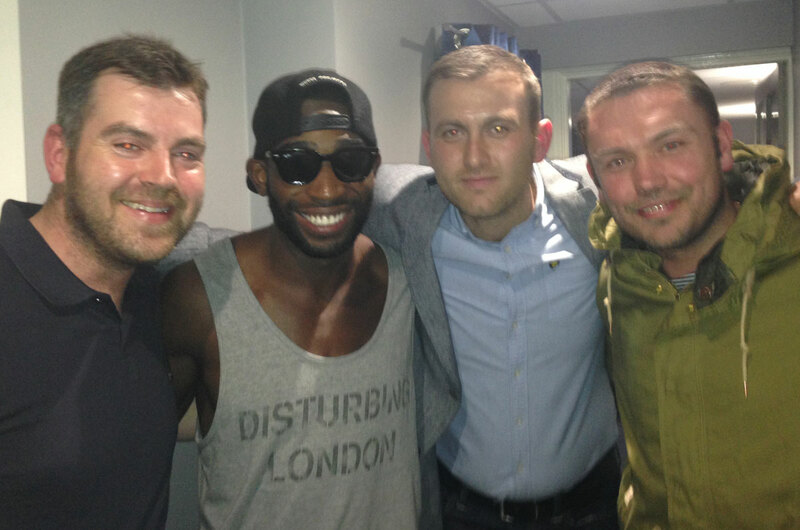 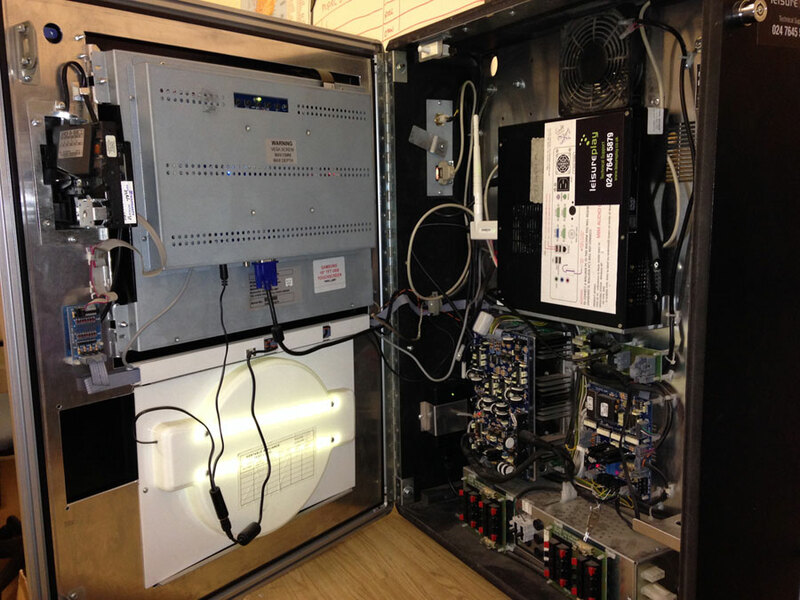 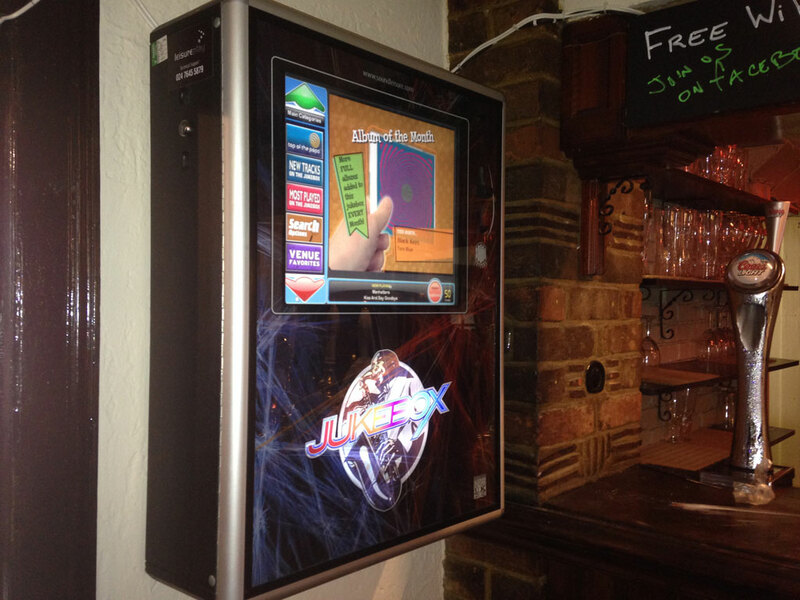 Last November, coin-op machine supplier Leisureplay were asked by BBC3 to supply a boxer machine for the filming of Staying In with Greg & Russell (as in previous blog) filmed at Pinewood Studios, Buckinghamshire. 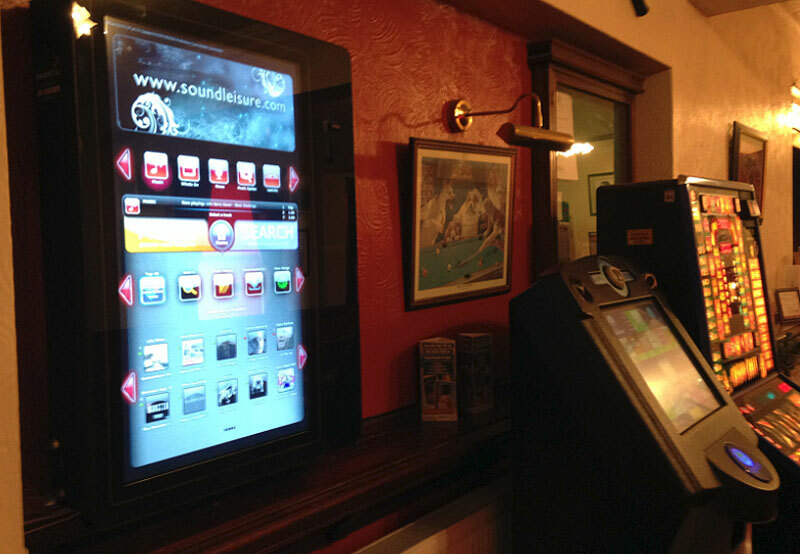 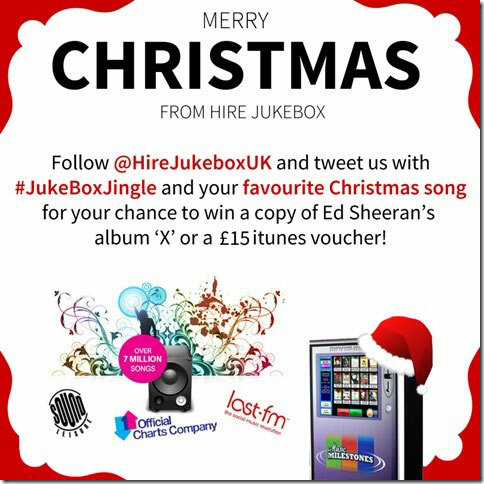 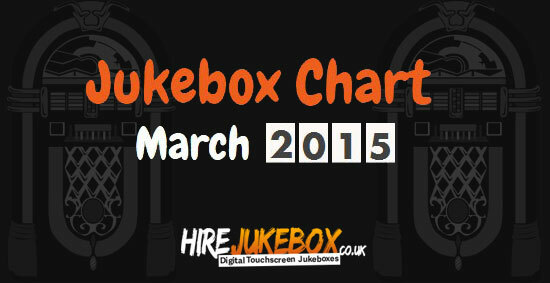 Free Jukebox Hire for Pubs – It’s a Win/Win Situation! 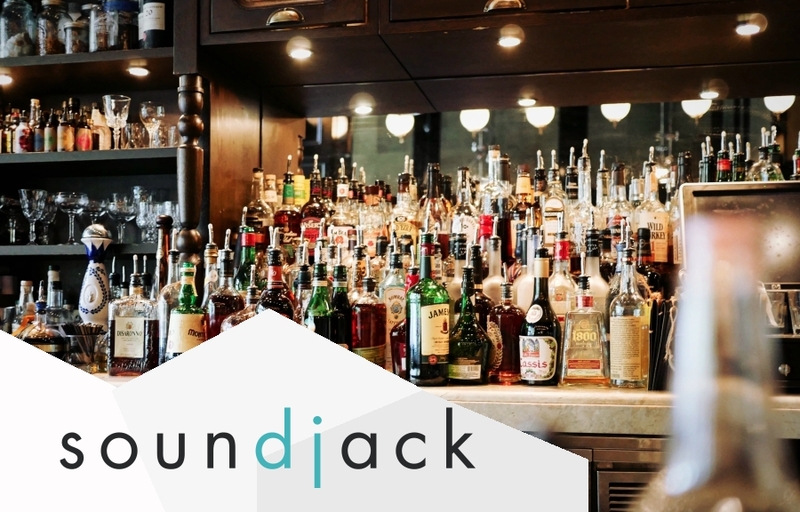 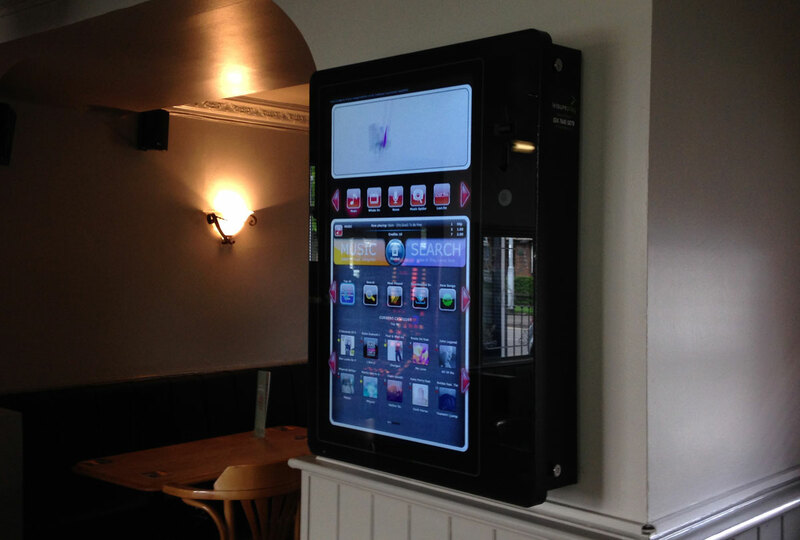 Most landlords would welcome having the very latest digital jukebox installed in their pub but many fear that would mean yet another bill to contend with, when times are already tough enough. 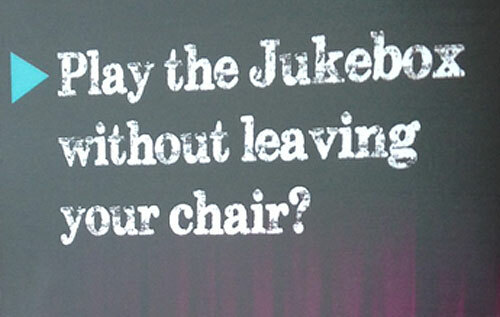 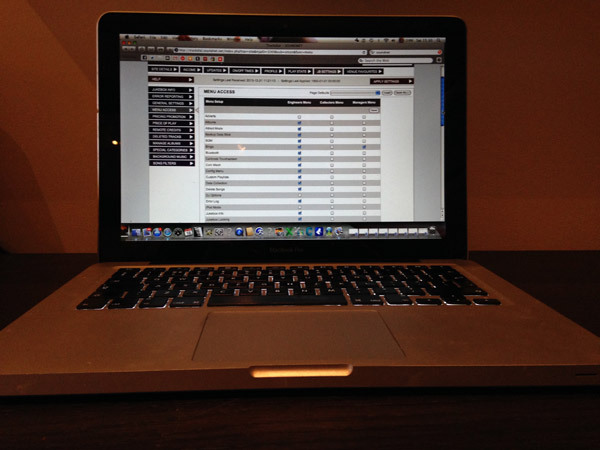 Online Is The Only Place For Your Jukebox To Be! 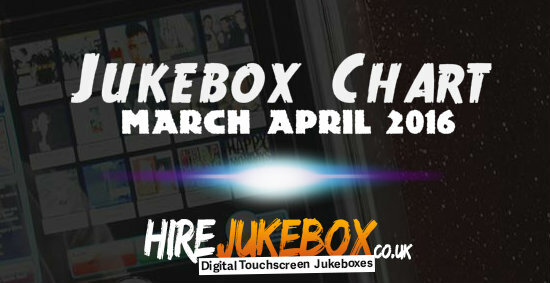 The RockBox – Helping the Living Dead to Party! 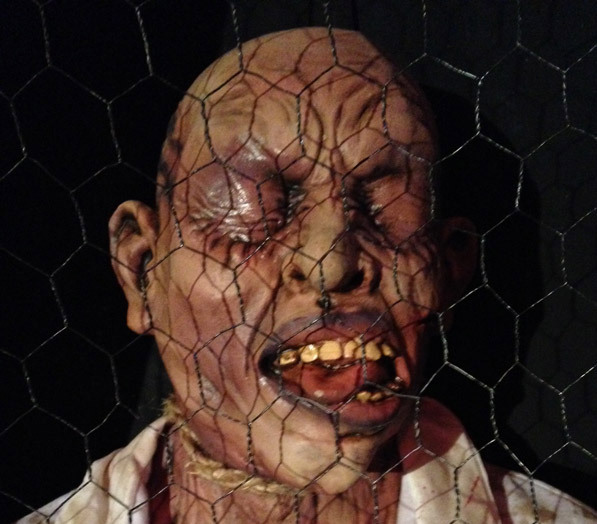 The Zombie Hut in Corby is becoming increasingly popular as a rock venue, enjoyed by an alternative crowd with an unusual sense of humour.